This is a free form discussion on hardware vulnerabilities and their impact. We will look at some basic concepts like CPU caches and other features, RAM design and side channel attacks and use that knowledge to get a better technical understanding of vulnerabilities such as Rowhammer, Meltdown and Spectre. 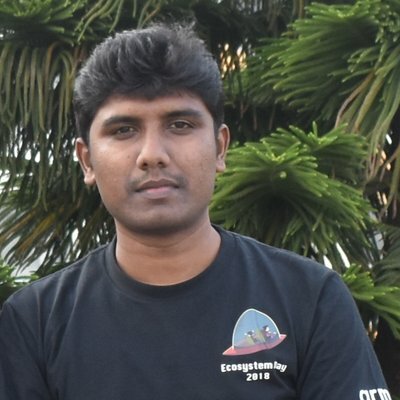 Siddhesh is a maintainer of the GNU C Library, the C library of most Linux based systems in the desktop and enterprise world. He leads a team of compiler hackers at Linaro that optimizes the GNU toolchain for next generation ARM based CPUs on enterprise servers.